This book describes the history and remains of two hundred nunneries which once existed in Britain and Ireland. Most of these monasteries survived until dissolved during the Reformation of the mid 16th century. Only a third of these buildings are now represented by obvious standing remains but earthworks or minor relics survive of many others. Nunneries tended to be smaller and of less political and architectural importance than houses of monks or regular canons but a superb Norman church remains at Romsey in Hampshire, and there is a well preserved set of claustral buildings at Lacock in Wiltshire. Other remains are to found in lesser-known rural churches and private houses and farm buildings out in the countryside. The book begins with a section describing monastic life for women up to the closure of nunneries at the Reformation. This is followed by a description of the characteristic forms of nunnery buildings, leading to a Gazetteer of the two hundred or so sites with nunnery remains in the United Kingdom and Ireland. 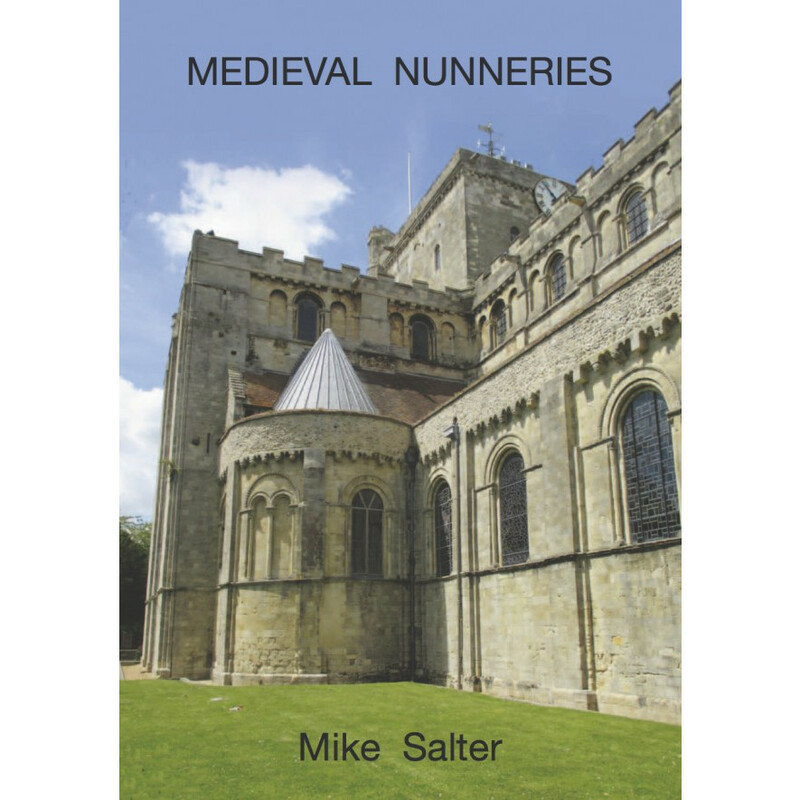 From the superb Norman nunnery church remaining at Romsey in Hampshire to the enigmatic ruins at Godstow, near Oxford, and sites such as Sempringham in Lincolnshire where nothing of note remains above ground, expect this book to kindle your interest in a little-known side of medieval life. 120 pages, 185 illustrations, 200 gazetteer entries.